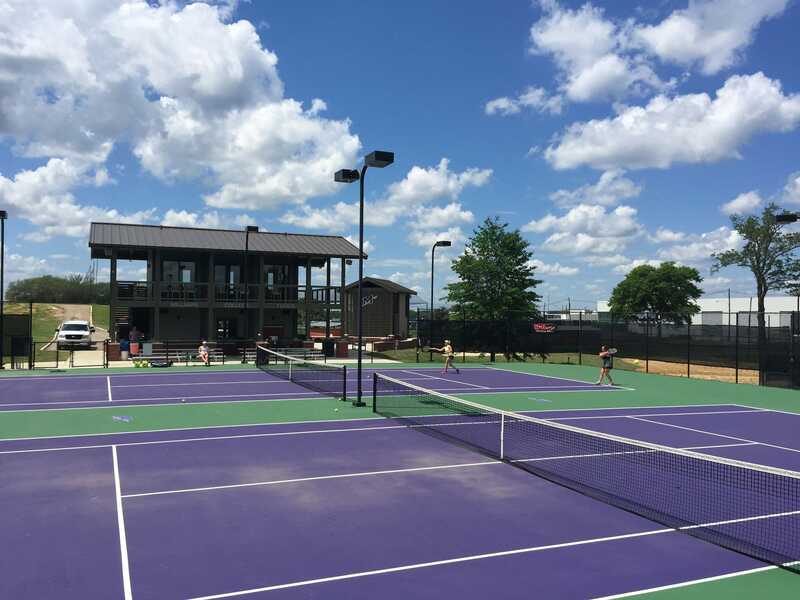 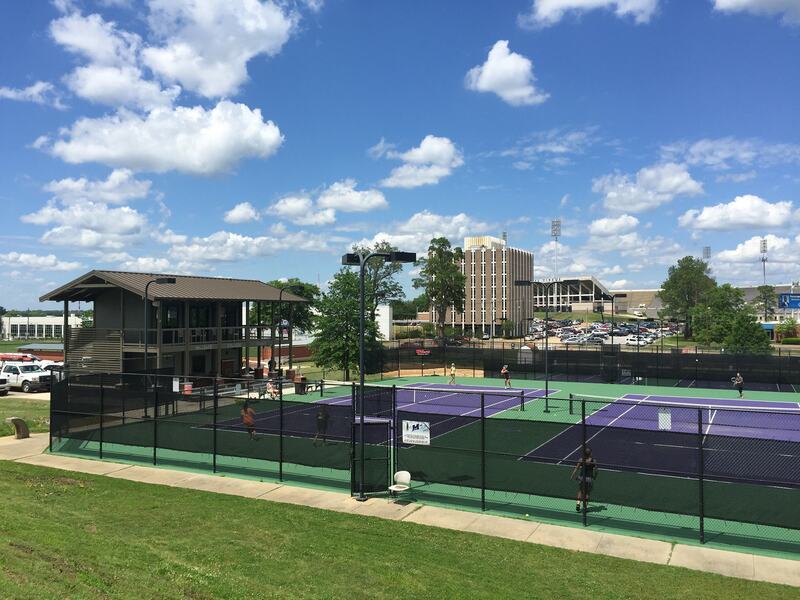 Millsaps College and Wier Boerner Allin set out with the goal of creating a unified complex for the college’s softball and tennis facilities. 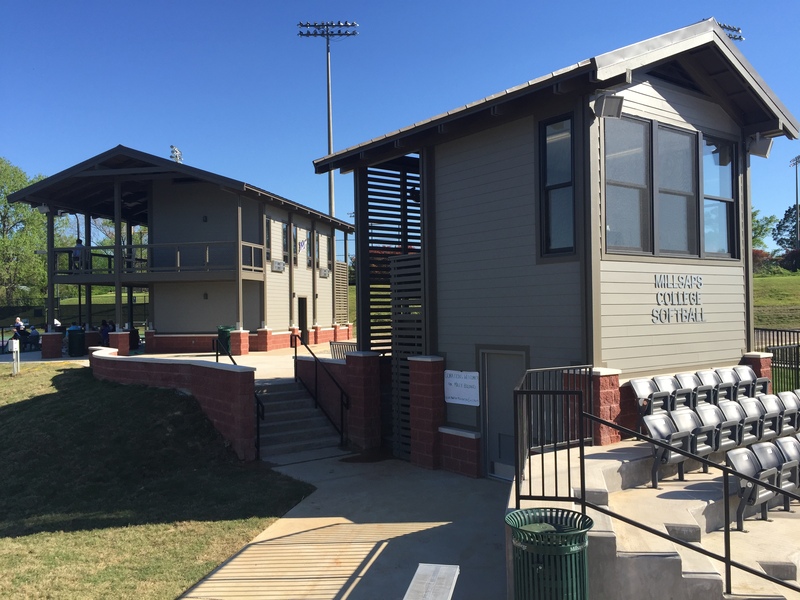 This was accomplished with the design of two new buildings strategically positioned between the softball field and tennis courts. 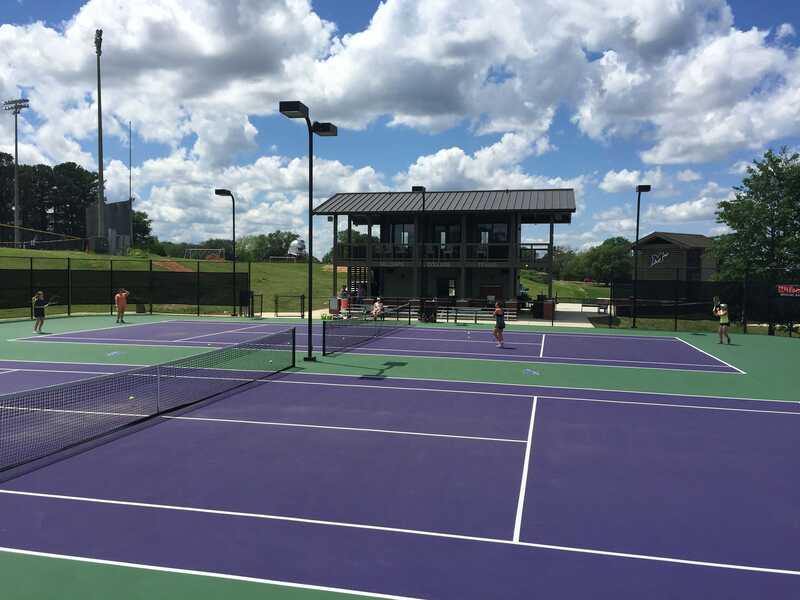 Athletes, spectators and staff are now able to share restroom facilities, parking and other amenities. 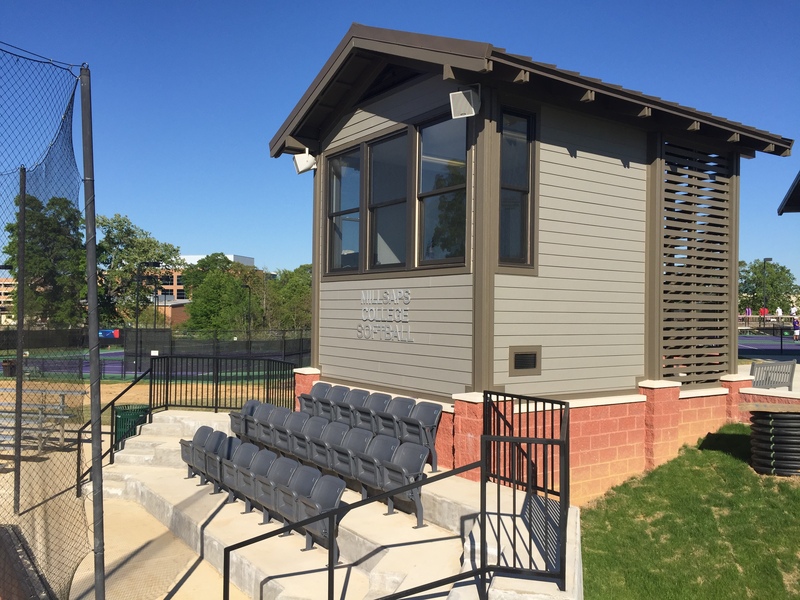 Improvements to the softball facility include the construction of a new press box and tiered seating behind home plate. 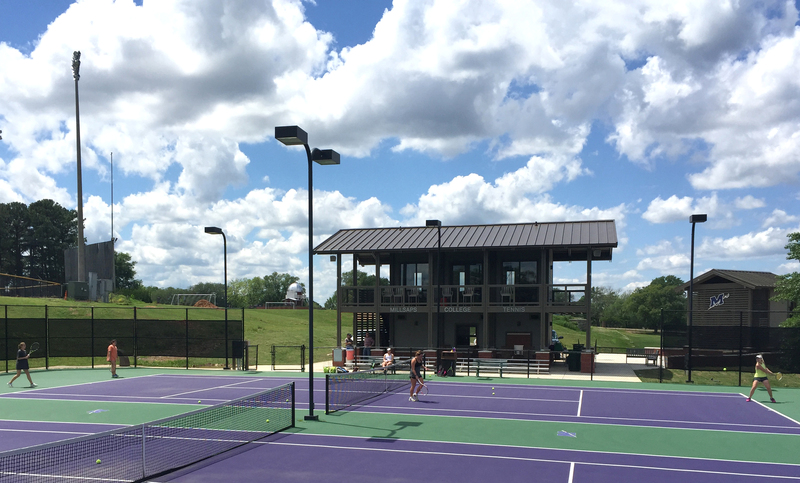 The tennis facility now serves as a two-story observation structure with generous outdoor covered seating.